Discussion in 'Wii - Backup Loaders' started by JCW, Jun 14, 2013. I made sure that I installed Dios Mios and NOT Dios Mios Lite, and even went as far as to download Dios Mios 2.9 to see if it was an issue with the current version. No dice. Anyone know what the issue here is? 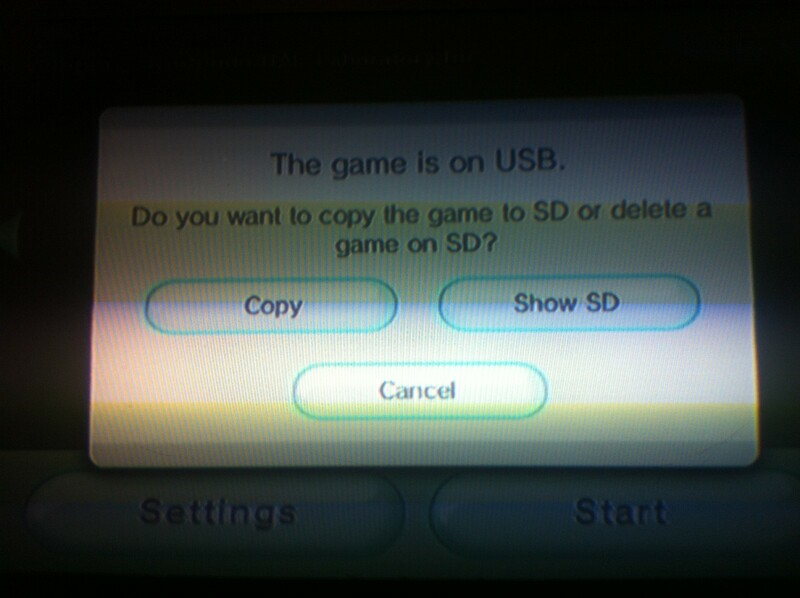 EDIT: Nevermind, fixed it by updating to the newest version of USB Loader GX.